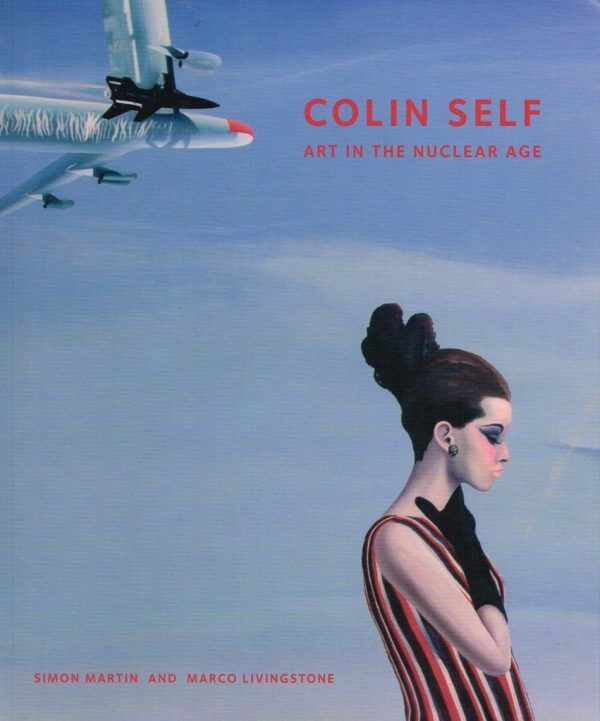 Colin Self was hailed as one of the most original Pop artists when he appeared on the British art scene in the early 1960s, but while other Pop artists celebrated modern consumer culture, Self often addressed the darker side of the Swinging Sixties, in particular the threat of nuclear weapons. 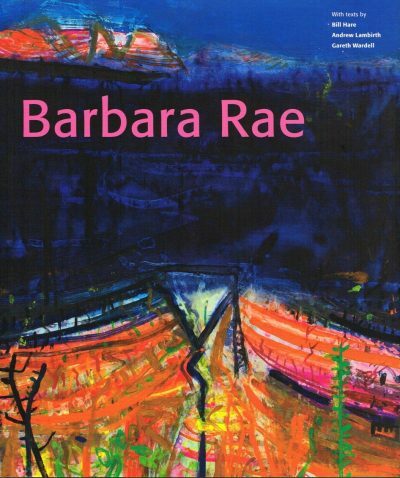 Published to coincide with his retrospective exhibition at Pallant House Gallery, this book traces the development of Self’s art from his early days as a student at the Slade School of Art in the early 1960s to the present day, and explores his engagement with modern culture in the Cold War era. 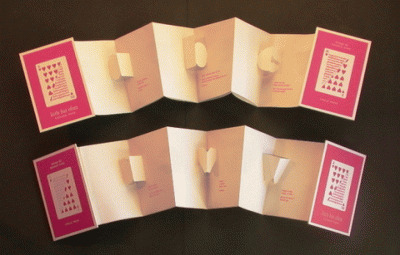 The catalogue includes an appreciation of Self’s work by Marco Livingstone, a leading authority on Pop Art, and an essay by the exhibition’s curator Simon Martin considering Self’s work in the context of the politics of popular culture of the nuclear age. Simon Martin has worked in close collaboration with the artist and in a series of short texts he offers new insights into the key themes in Self’s work including subjects such as cartoons, hot dogs, Art Deco cinemas and glamourous models, as well as his treatment of the darker side of the nuclear age: guard dogs on missile bases, powerful drawings of Hiroshima victims and grotesque women in fall-out shelters. Self’s versatility as a painter, innovative printmaker, sculptor and draughtsman is also considered, resulting in an engaging and enjoyable introduction to this provocative artist who was once described by Richard Hamilton as ‘the best draughtsman in England since William Blake’.